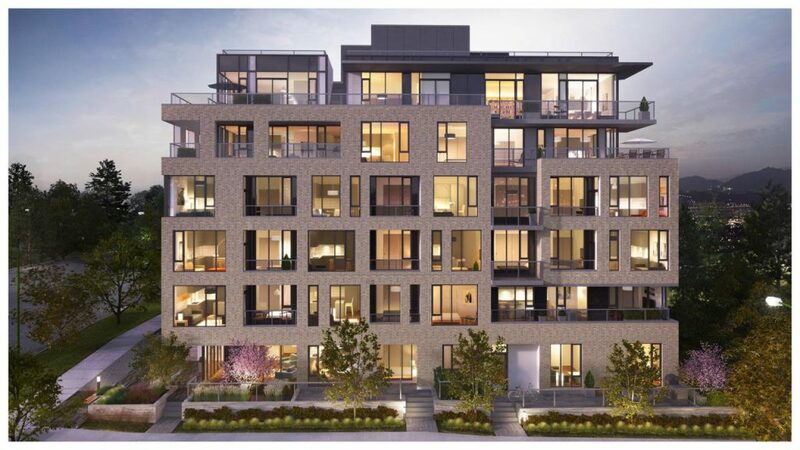 Cambie62 presents an exclusive collection of twenty-five residences that elevate your lifestyle through an ultimate pairing of luxury and location in Vancouver’s distinguished Marpole neighbourhood. The six-storey residence features sweeping glass and clean lines that create an engaging exterior. Select homes include balconies offering stunning views of Winona Park. The modern one- two- and three-bedroom homes by GD Omni Investments range from 467 to 1,163 square feet. Spacious interiors expertly curated by Portico Design Group feature open-concept layouts, overheight ceilings and engineered hardwood flooring throughout, creating a sense of modern elegance. Kitchens with gourmet style boast polish quartz countertops and premium stainless steel Bosch appliances that invite entertaining. Located in an upscale residential neighbourhood, Cambie62 offers a peaceful community close to everyday urban amenities. Standing prominently along the connected Cambie Corridor, residents will experience unparalleled access to green spaces and endless recreational opportunities, with Winona Park and Langara Golf Course just steps from their door. Oakridge Shopping Centre is just around the corner, along with several reputable schools for growing families. With the Canada Line a stone’s throw away, residents can quickly travel to downtown Vancouver, Richmond and Vancouver International Airport. 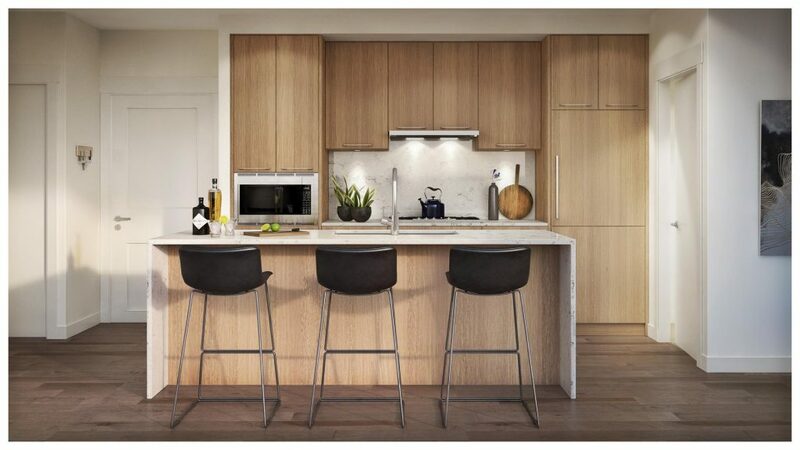 At Cambie62, elegance is intuitive, design is modern and living is exquisite. To learn more about Cambie62, register here for the latest updates.